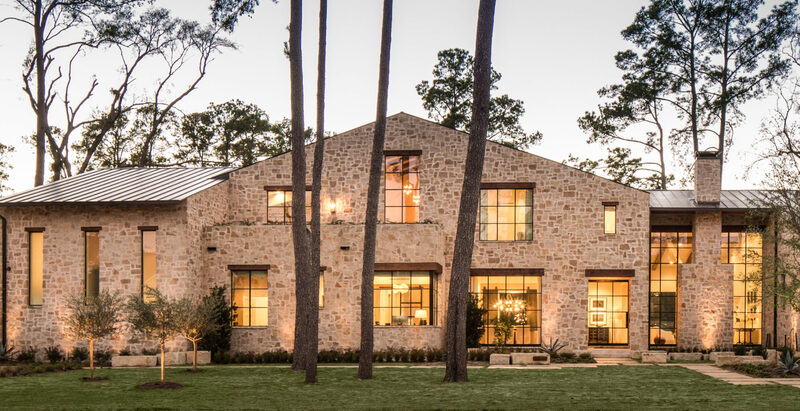 Portella’s Classic Series of architectural steel doors and windows is the perfect complement to contemporary architecture. 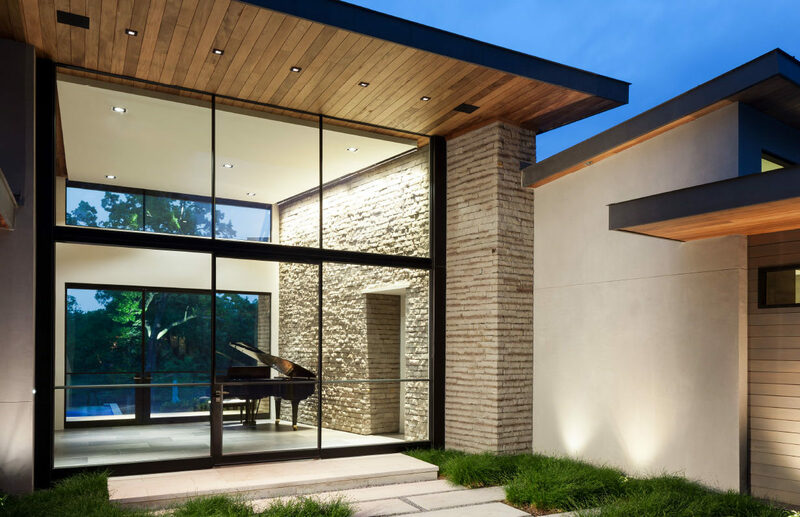 Solid steel frame construction allows us to engineer a slender profile and integrate larger expanses of glass for a "lighter" façade- creating a timeless, minimalist aesthetic desired by today's homeowners, architects and builders. With state-of-the-art manufacturing facilities and assigned design specialists and account managers to oversee your project you can rest assured that your project will be a stunning success. 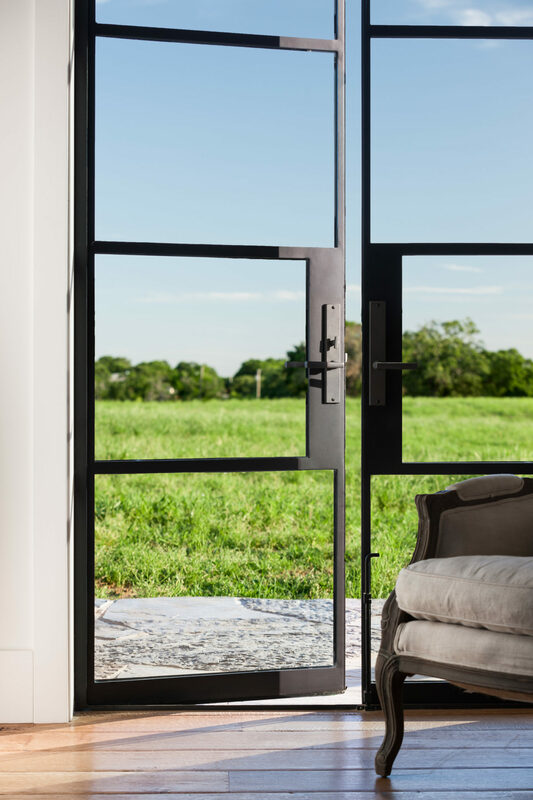 Portella’s Classic Series solid steel frame construction allows us to engineer slender profiles of only 1 -2” and integrate larger expanses of glass, creating timeless, minimalist aesthetics desired by today’s homeowners. Factory glazing eliminates subcontracting and allows us to maintain strict standards of quality as evidenced by our crisp and clean beveled exterior wet glazing. All Classic Series architectural doors and windows carry a 15-year limited warranty on steel and a 10-year limited warranty on glass.